So You’ve Been Publicly Shamed is a fast paced, easy-to-read book that highlights the power of group behaviour on social media. So You’ve Been Publicly Shamed is the latest book from Jon Ronson, the journalist from the Guardian. Jon Ronson is the English equivalent of America’s Malcolm Gladwell, combined with Louis Theroux’s modus operandi. Jon Ronson’s books cover those sections of society that are either taboo or push us slightly outside of our comfort zone, and it’s here that Ronson often defends those people the most. This is the sixth year of my digital predictions for the forthcoming twelve months (see here for 2015). Many more industry commentators and research analysts are now releasing their predictions, but they don’t mark their work at the end of the year (last year I scored a woeful D) and their ‘predictions’ are actually trends. In 2016 we’ll see a new three companies go eye to eye on their product offerings: Microsoft’s Hololens versus Facebook’s Oculus Rift versus Google’s Glass and Cardboard products. 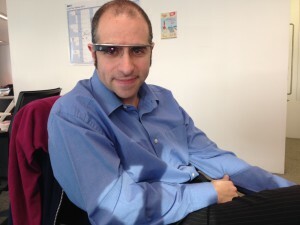 In 2016 the new version of Google Glass will be released, specifically focussed on enterprises. Microsoft will be releasing Hololens to developers from Q1 2016. And Facebook will also be releasing Oculus Rift in Q1 2016. Sponsored placements or sponsored posts or promoted content are one of the latest forms of monetisation I’ll be discussing in this series. Imagine you were the CEO of Twitter before it made any money. You have several million users all posting content all day long, and several more million users consuming this content without posting. You have a few options at this stage – you can make the website look the same as all other websites and sprinkle some ad placements over the page, but this won’t work on mobile and it may devalue your proposition of keeping a vertical conversational timeline simple. In the first quarter of 2013, Google advertising revenue was $11.9 bn. Advertising revenue was 92% of Google’s revenues for the quarter. 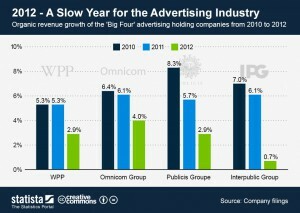 For the fourth quarter 2012, Facebook’s revenue from advertising was $1.33 billion, representing 84% of total revenue. Personally, I believe the advertising industry is in a bubble which is ready to burst. It is a semi-self-fulfilling industry that has been growing at a rate out of proportion to the businesses revenue which support it. Flooding Announcement on a School Website – what happens if the website crashes? Major General Patrick Sanders, assistant chief of the UK defence staff, who is currently coordinating the armed forces’ response to the UK floods has described the damage as an “almost unparalleled natural disaster”. I listened to the Today programme on Radio 4 this morning (a treat that I rarely enjoy now that I cycle to work – and only heard it today because I took my brother-in-law to the airport), and the presenters were speaking to various spokesmen from train companies and utilities around the country. I’ve recently been speaking to a number of not-for-profit organisations about their digital platforms. Digital is key to these organisations because it provides a direct-to-consumer communication channel (although they each have different terms for consumers) which is far cheaper than previous methods. The commercial sector which recognised this advantage a few years ago. 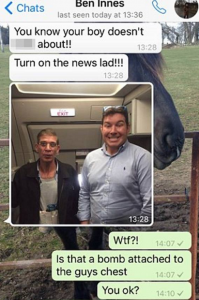 One specific question which keeps being raised it how to deal with emergencies announcements. Commercials organisations can often afford robust platforms and fault tolerance because the increased digital traffic from mobile apps and websites usually translates into extra revenue or improved customer service. However, if you are a school and want to let parents know whether the school is open today or not because of flooding, snow or other natural problems, it’s unlikely the school will be compensated for the added digital traffic. Many UK schools offer a text messaging service to parents to let them know if the school is open or not, but still they receive huge web traffic from concerned parents. Today is European Data Protection day 2014, or ‘Privacy Day’ if you live outside of Europe. Happy EDP or PD depending on where you live. 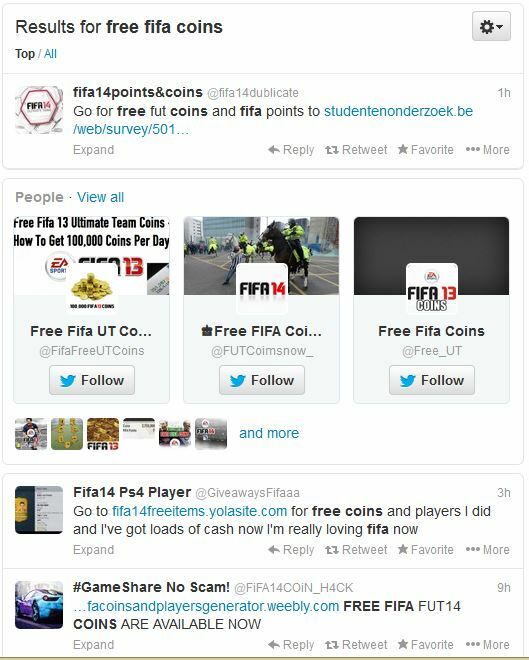 To celebrate EDP/ PD, I thought I’d share the latest scam going around on EA Sports FIFA 14 and Twitter, mainly targeting children. FIFA 14 has one of the best monetisation strategies of all computer games which leaves Candy Crush and Farmville well behind. Firstly, the game costs around £40 to buy, and to play it online on the Xbox, you need to buy a subscription to Xbox Live, which is a further £40 per year. And that’s only the beginning of the journey because many online gamers have quality football ‘players’ in their squads. There are two ways of getting decent players into your own team – either to trade players in a marketplace or buy ‘packs’ of players (a pack contains a random selection of players which are undisclosed until purchase). The currency for these transactions are FIFA points. You can buy FIFA points with real cash or through trading players. A brief survey of my kids’ friends revealed that the average amount of money spent on FIFA coins is around £10 per month. Playing FIFA is a £200 per year hobby. The trading option provides the perfect environment for scammers – it’s the combination of naïve children who constantly want more FIFA Coins. There are dozens of websites and Twitter accounts setup offering ‘free’ or cheaper coins. Remember that we’re dealing with children who want more coins quickly. So these websites ask for personal details in return for the coins. These personal details appear logical to a child. 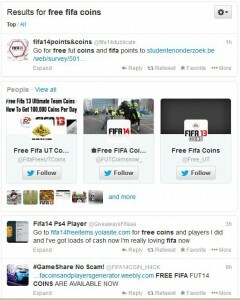 The ‘Free coins’ account asks the gamer to follow them in return for coins. The reason for asking a gamer to follow the account is because following a Twitter account enables both parties to Direct Message (DM) each other. This means that further communication can’t be publicly viewed. Now the clever part… the free coins account claims the transaction didn’t work correctly. They will ask the gamer to re-confirm their details. It builds the frustration and emotion for the gamer. The free coins account now explains there must be some sort of technical problem and asks for the gamer’s email account and password. At this point, the DM conversation may have taken under 5 minutes from the gamer following the account. Once any hacker has control of a person’s email account, they have an open door to many other services because they can visit other sites and press ‘Forgotten password’, and keep resetting these services. And of course, the hacker’s first job is to change the email password and backup email account/ phone number. Remember that we’re mainly dealing with children who undervalue security. Explain to your child the importance of never giving away their email password to anyone, no matter what the ‘offer’ is. 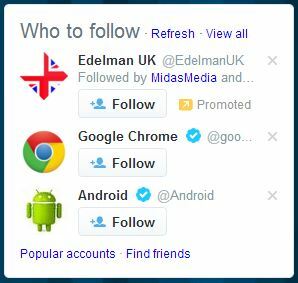 It’s the online equivalent of giving a stranger your house keys. Explain no one on the Internet is likely to give you something for nothing, especially just for following them on Twitter. Back to the first analogy, it’s like someone on the street offering to buy you some chocolate for free, but they need your house keys to leave the chocolate in the fridge. Parents of children who have fallen for this scam are rightly upset. The psychological impact is that a stranger has managed to break into the family home and steal from the children, all without parents noticing. With more apps and games offering freemium options and monetised gamification, these scams will become more common. Have a happy European Data Protection day. 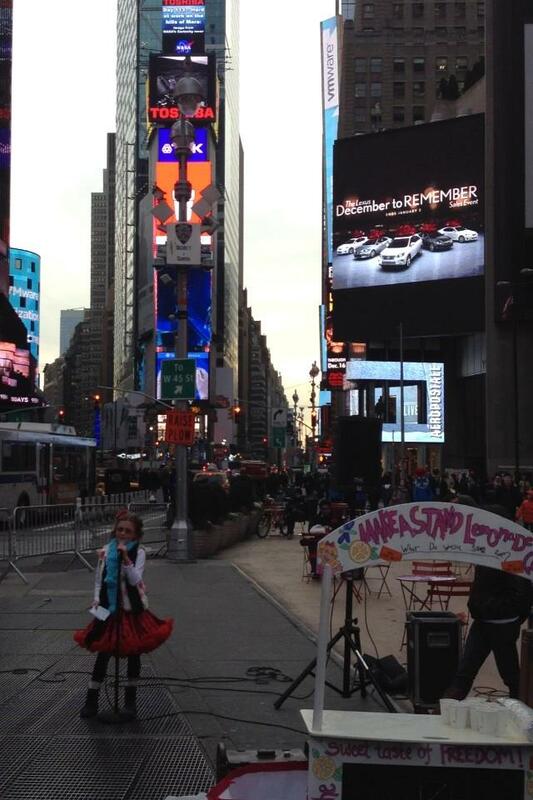 My favourite story on Twitter’s IPO yesterday is about the person who rang the NASDAQ bell during the offering. 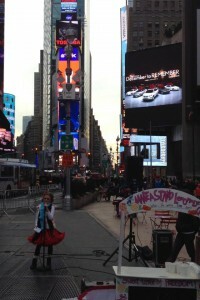 I wonder how many IPOs call upon a non-paying user to ring one of the most famous bells in the World… you can read the full story about the 9-year-old Vivienne Harr here.